Okay, I posted a "guide to beginner sewers" months ago but I get asked the same questions often so I am reposting and adding a few coupons for you guys today. There is a long weekend ahead...YAY!!! 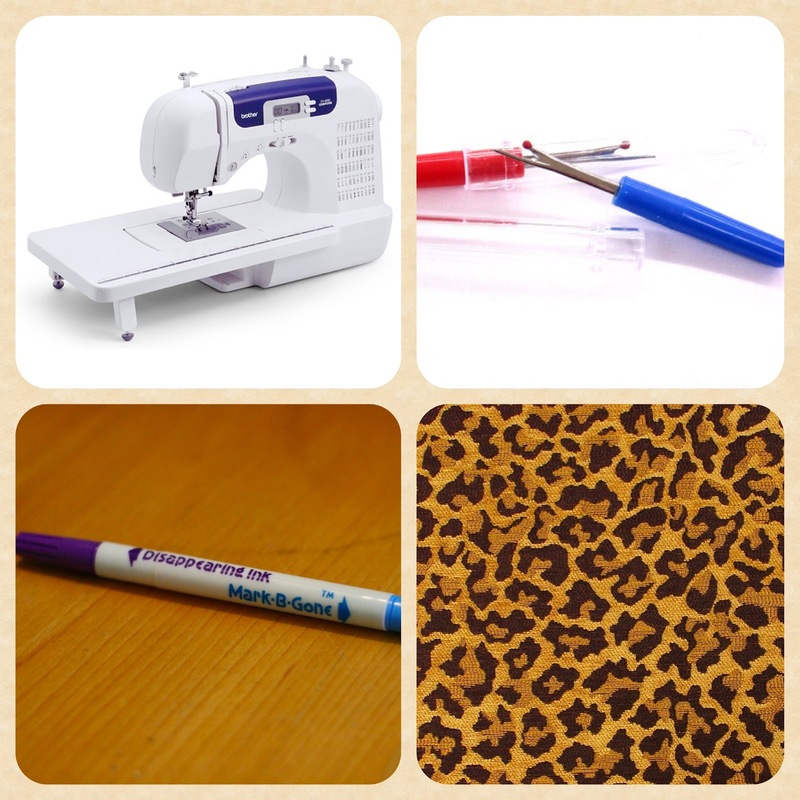 and that means time to sew and be creative so here are two coupons to help you do just that. This one expires today but it is a good one! Why don't you put in a section above called FAQ's and ask people to kindly refer to that first and if not on then ask away lol. You could always update it with new Q's. Just an idea lol. Anyway thanks for posting it great for beginners like me. I am working on that now, thats why I am having the site built to extend beyond my blog. Oh yeah I forgot about that duh. Blame my age I was 46 yesterday lol. This post is so motivating! Thank you, thank you, thank you :-). I will keep you posted when I take that first sewing class! Thanks Mimi. I got my coupon and hopefully I will have something cute to post soon. Thanks for the coupon and the tips! 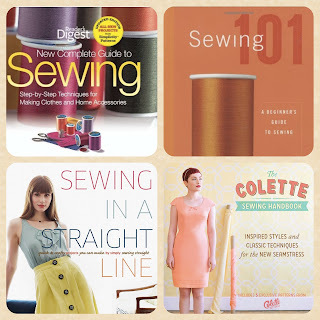 I love your tips, though I am tempted to try and sew a knit this weekend. Even though I have only completed a skirt and a pair of shorts in my entire sewing career. Maybe I need to rethink this! U are sweet as pie. Your posts are always so honest, sincere and in your own voice. I am a newbie sewer and I know everything you said in this post to be 100 % true. Sewing can be a pain and also gratifying. Thanks for the inspiration, I love visiting. Nice post! I too have been sewing since I was a kid. I learned form my mother. I have her old Viking. I was with her when she bought it and went with her to the classes. She bought it 1982 when I was just 12. I also have two vintage Kenmores that I love and a serger. I would recommend a vintage machine to anyone but with help in choosing one. I love mine because they can sew through nearly anything. Keep up the good work. I really enjoy reading your blog. I wish I would have seen this post sooner. I just wanted to add that if folks don't have a Joann fabrics near them they can get 60% off an item by entering code FAB243. I think what you are doing is absolutely wonderful! Thank you for your enthusiasm and willingness to share with everyone. You are a blessing. Great post. I call sewing one of the most "hateful" hobbies you can have because you have to keep doing it to get better, even if you are frustrated. But the better you get, the more exciting and fun it is. It's akin to learning how to play an instrument. You have to work through some of the tedium and frustration to get to the point where you can really flow with the music. Then you find so much joy in it, you can't imagine doing anything else and you are so very glad you didn't give up. I wish I had a great source like this blog when I started! Thanks for your post, I've been sewing on and off. I learned at this fabric store not too far from my house and had frustration back and forth, your post has got me back to liking sewing again. I'm going to make myself some separates skirts, tops and maybe even a dress. I've made a few things my help me with the hand sewn hems. Thank for the bringing me back to sewing. Yay! so excited for you. I have 1, 2, 3, and 6. Need to get the last of the tools and some fabric for my pencil skirt! Hey Mimi, I'd like a little help. Since we have a toddler, going to the pool means playing and my husband doesn't like using a speedo. One time he found a Navy swimming trunk he liked but it was a little small. I really want to make him a swim trunk for next summer (want to try to replicate the one he liked). I'm kind of good with the sewing but not so good at fabrics. I know my fabrics in Brazil but I havent really taken the time to learn about american fabrics. Could you please, give me some idea of what fabric I could use? He wants something snug but not to tight. Also, I'm looking for something with some stretch but thinker than swimming wear fabrics. Thank you so much for sharing all your knowledge with us. You are an AMAZING woman. Darling I have never made anything remotely close to what you are trying to make but try this site http://www.seattlefabrics.com/samples.html I think they have you may need. Ok, i just had my first lesson! The Simplicity pattern is not going to work for me. In street clothes I wear a 10, my waist size is NOT a 32! Butterick here I come! LoL! But I did find Ikat fabric on sale!! Yeah Me!